Info First Deputy Speaker of the Moldovan Parliament for three years until voted out by vote of no confidence in 2013. The position was subsequently abolished. Politician with many enemies and often targeted in a political atmosphere known for sharp elbows and sharper knives, Plahotniuc took command as Chairman of the Democratic Party of Moldova (PDM) in 2016. The Party has 19 seats. 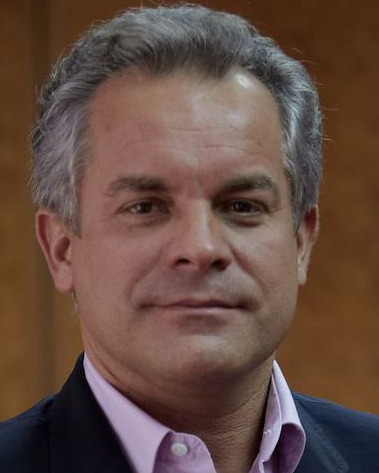 He is known for his opposition to Russian occupation/involvement in Eastern Moldova (a/k/a, Transnistria, or, officially, the 'Pridnestrovian Moldavian Republic') and has earned the emnity of Russia and pro-Russia politicians in Moldova.